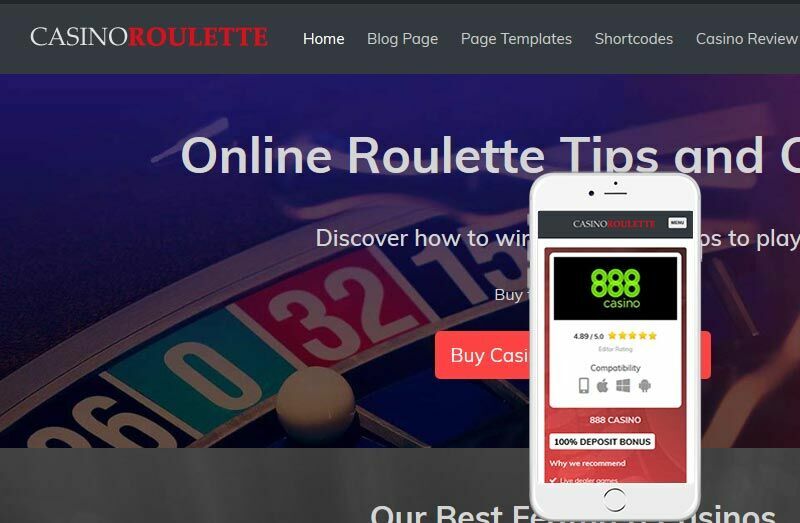 We are proud to announce the launch of the Casino Roulette Theme created for iGaming affiliates who are looking to promote and advertise online casinos. 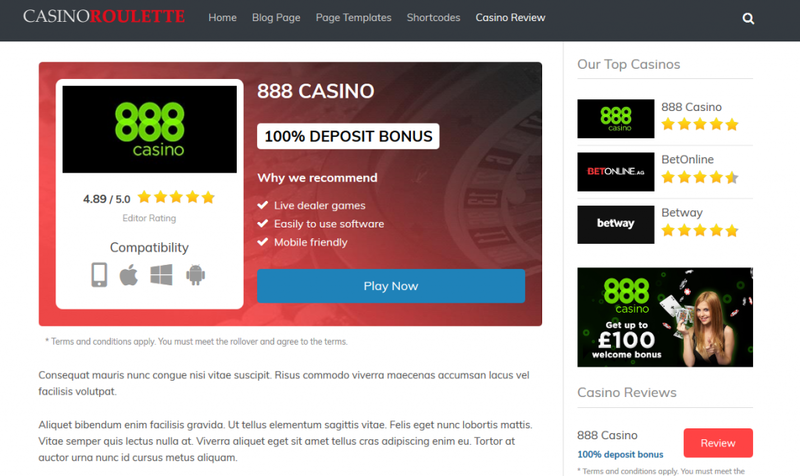 It has been awhile since our last product launch and we have received many requests for a Roulette and other niche focused casino WordPress themes. We already have plans for 2-3 new themes in the next few months. 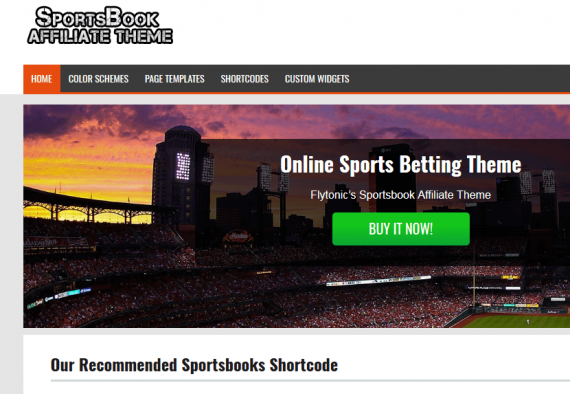 Be sure to check out the full demo to see the capabilities of the new theme. We currently are offering a 25% off coupon during this launch with code: ROULETTE25.